since the age of 12 and teaches Sunday School. and a cloud received him out of their sight. 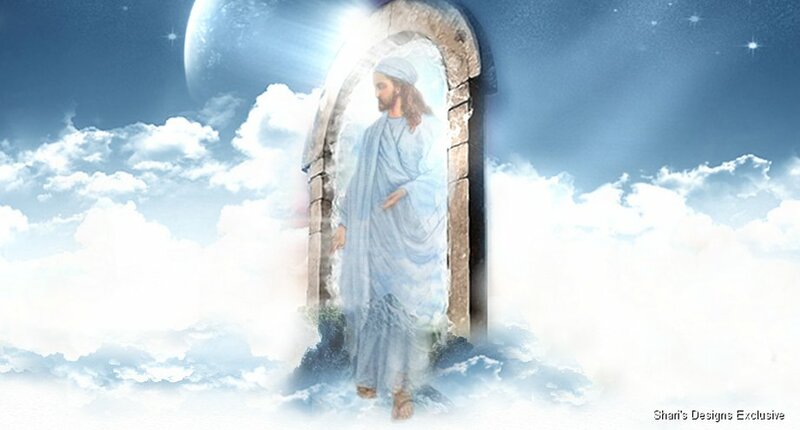 as ye have seen him go into heaven.